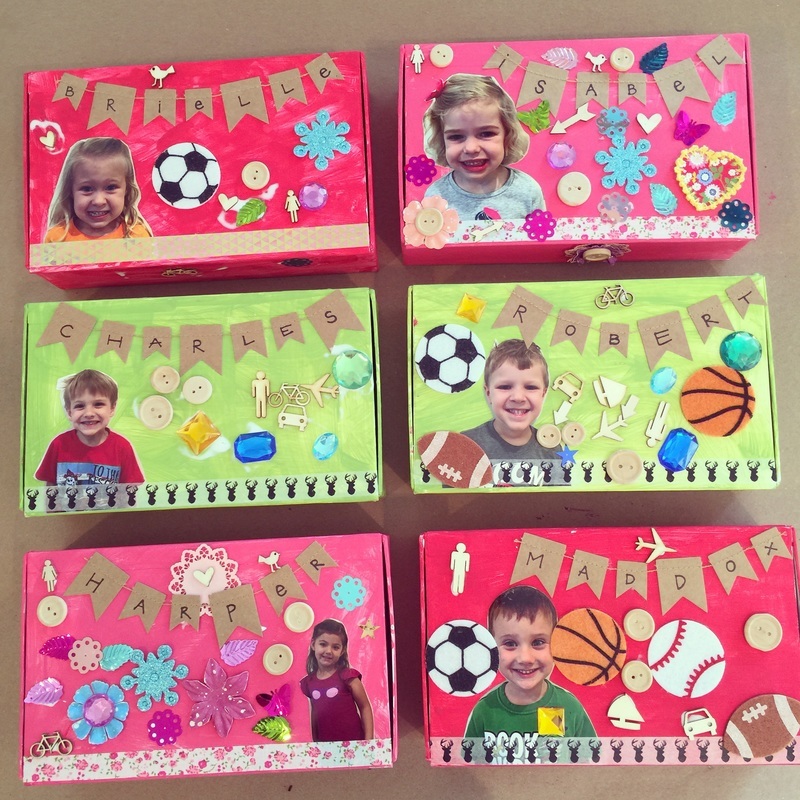 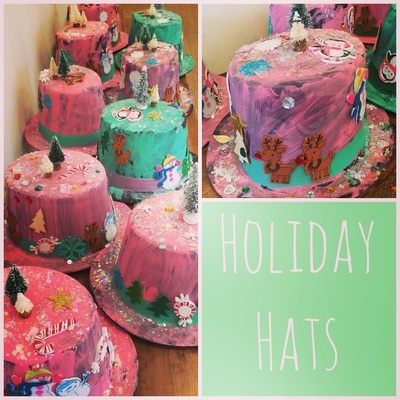 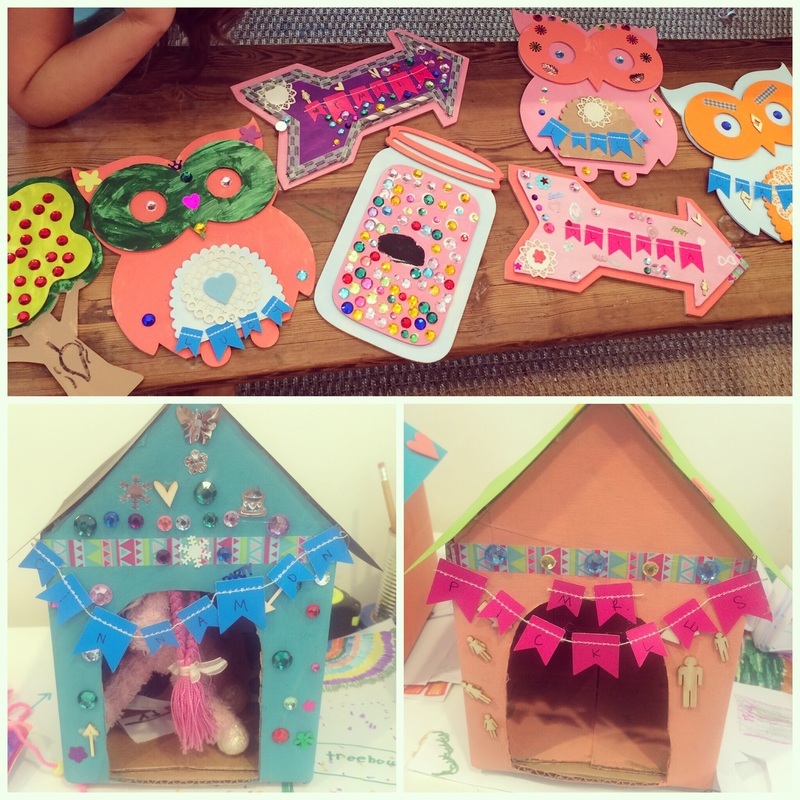 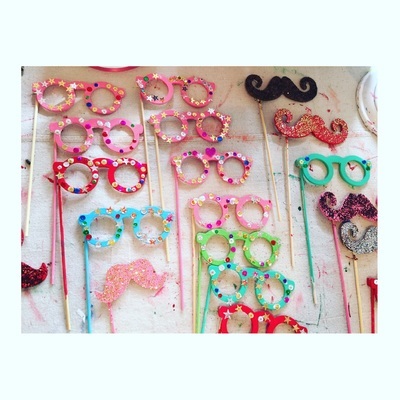 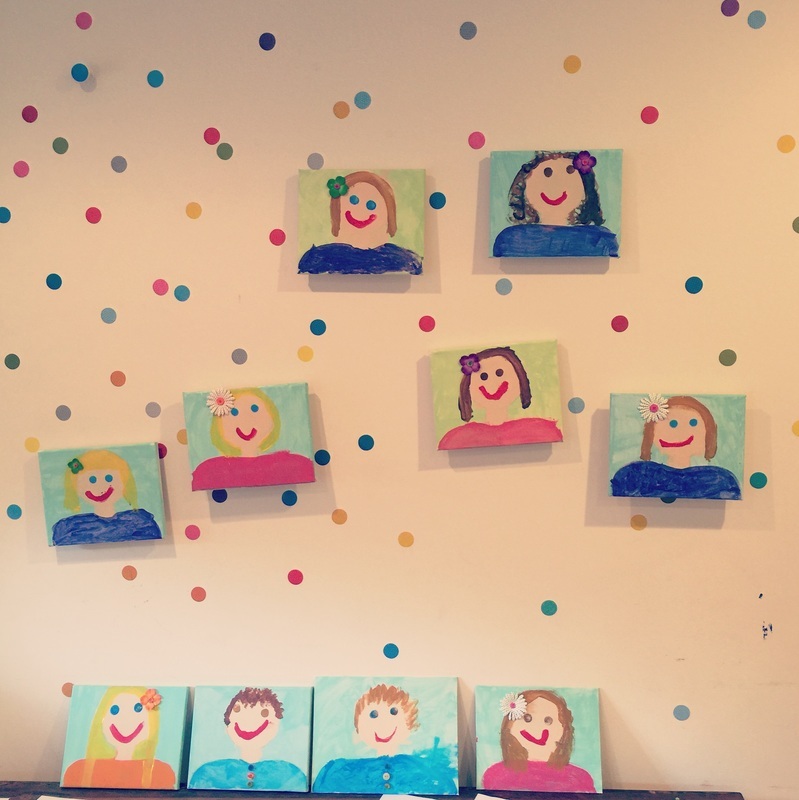 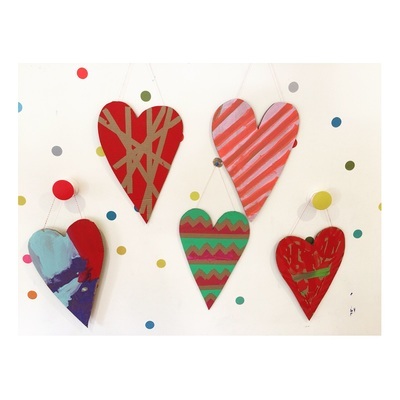 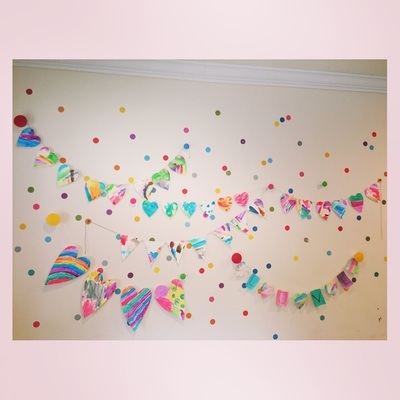 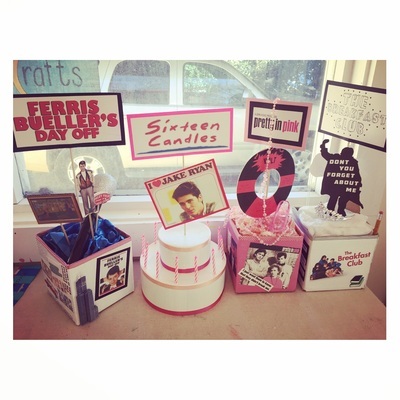 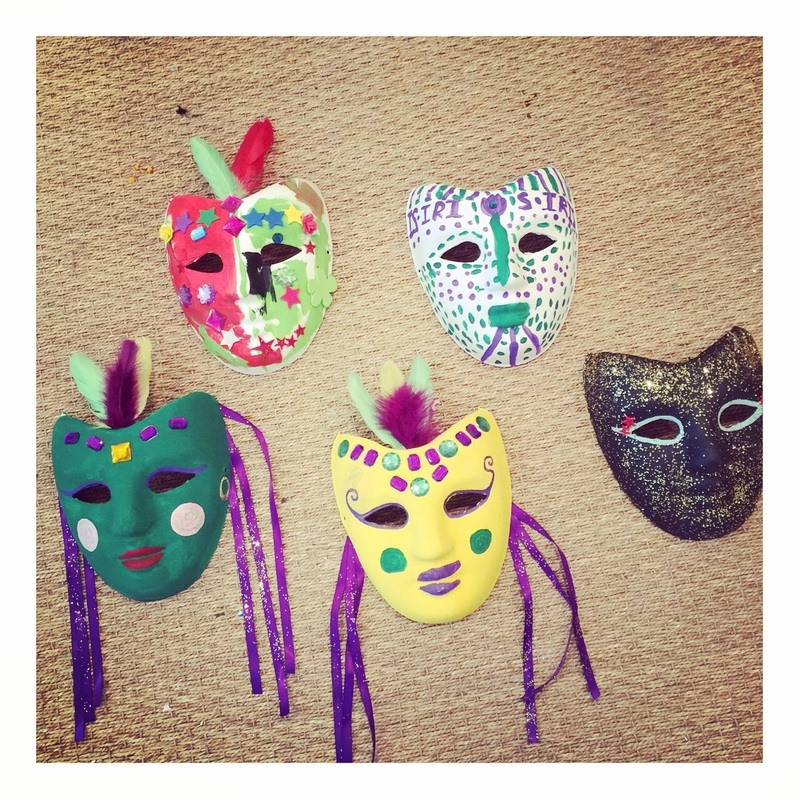 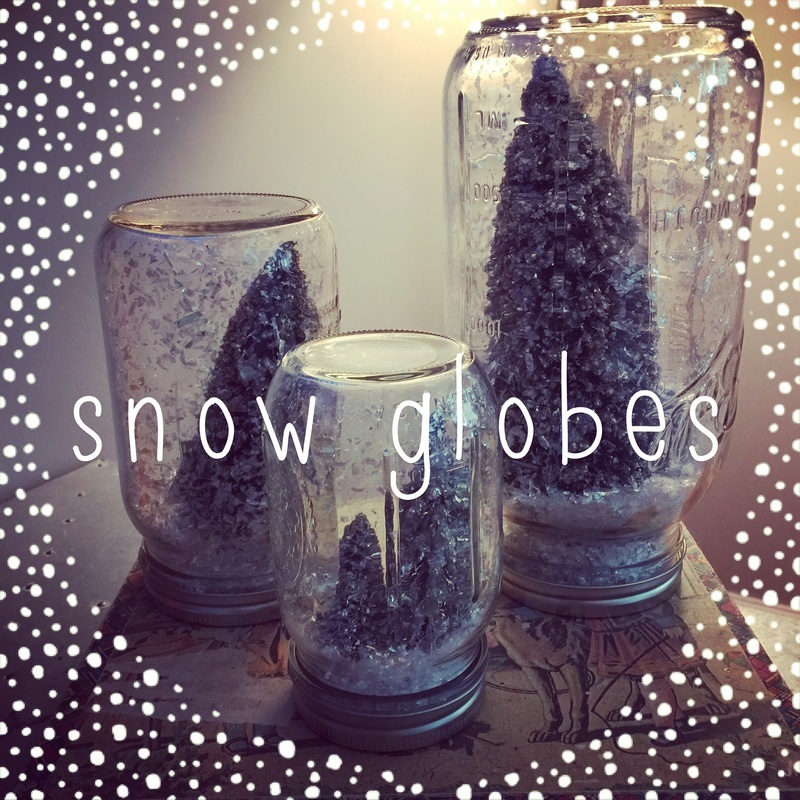 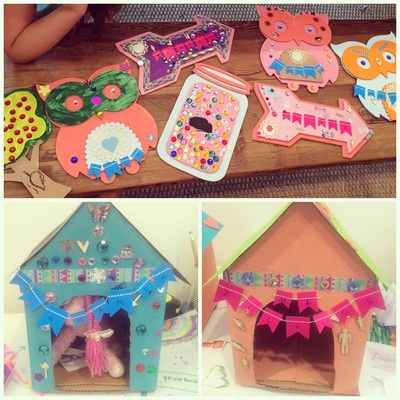 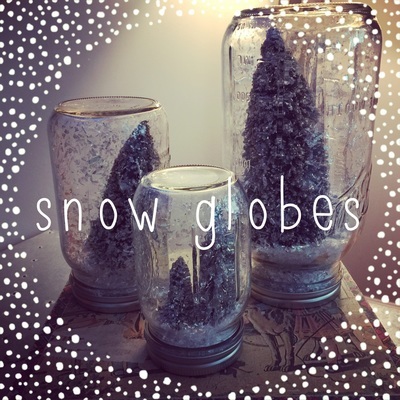 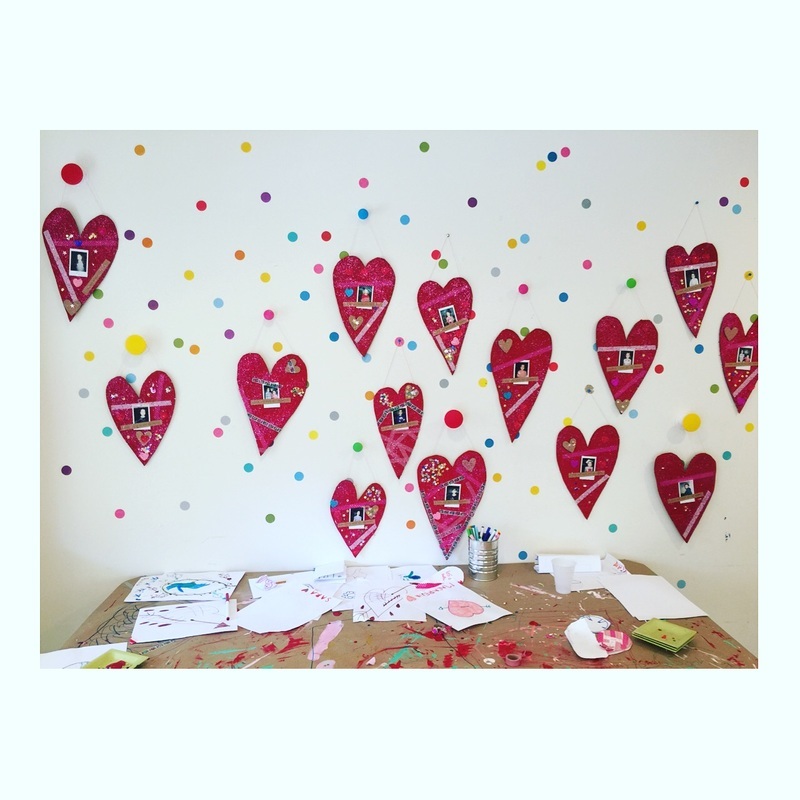 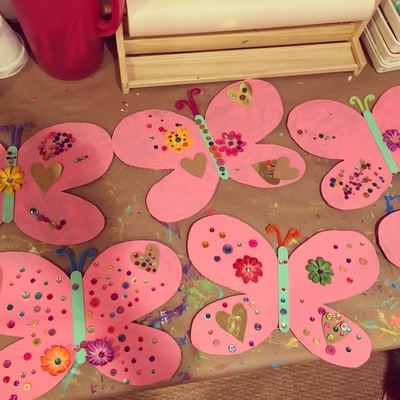 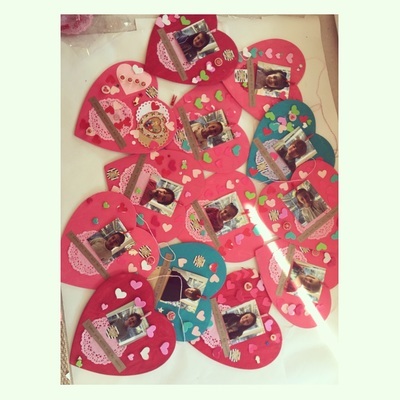 These are just some of our crafts, we are coming up with new creations weekly! 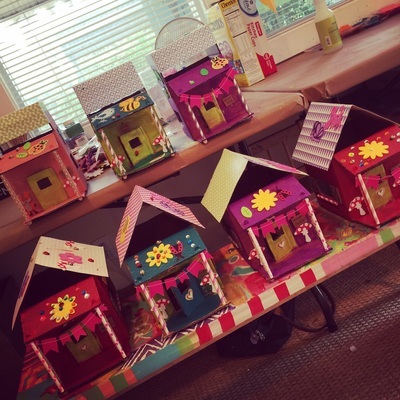 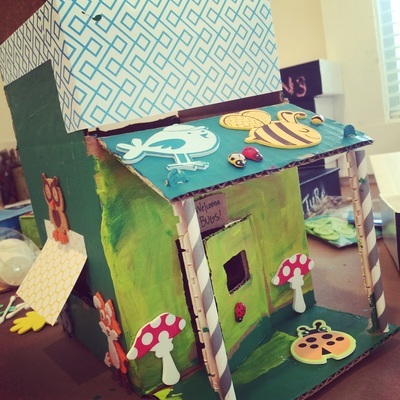 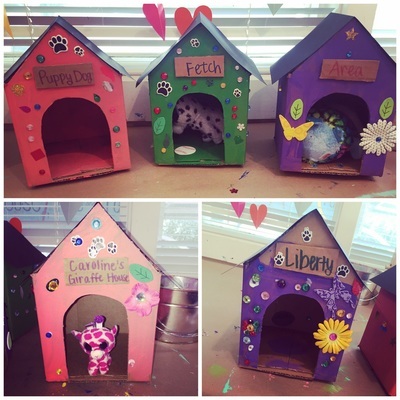 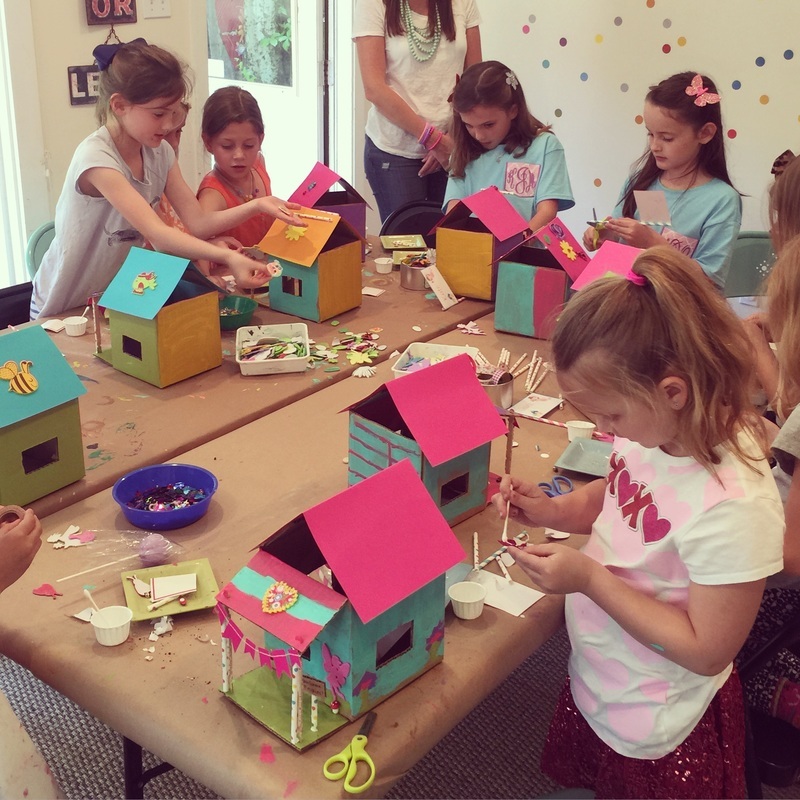 Fairy houses made in camp. 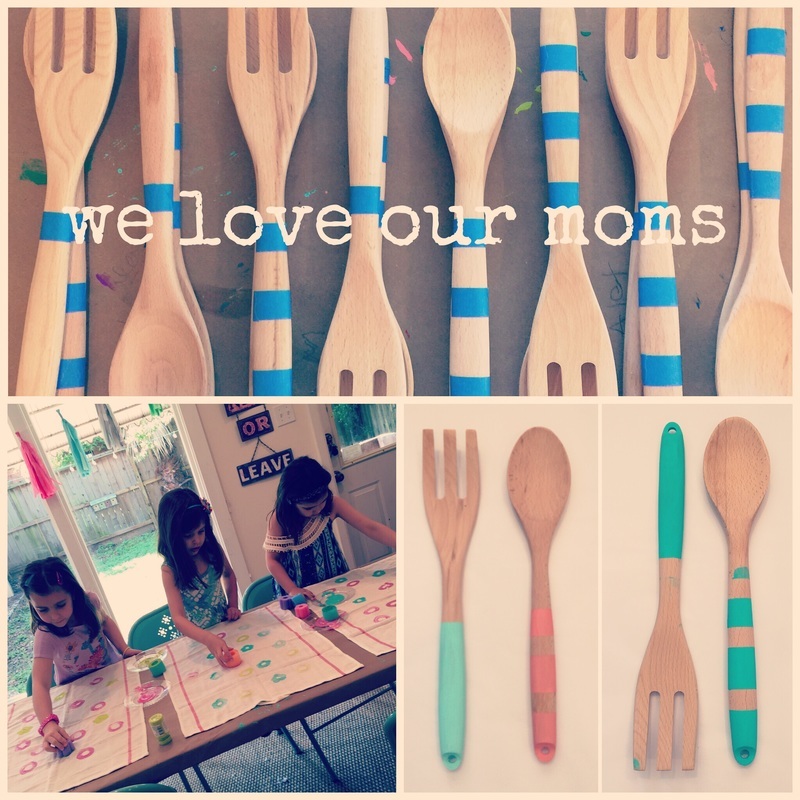 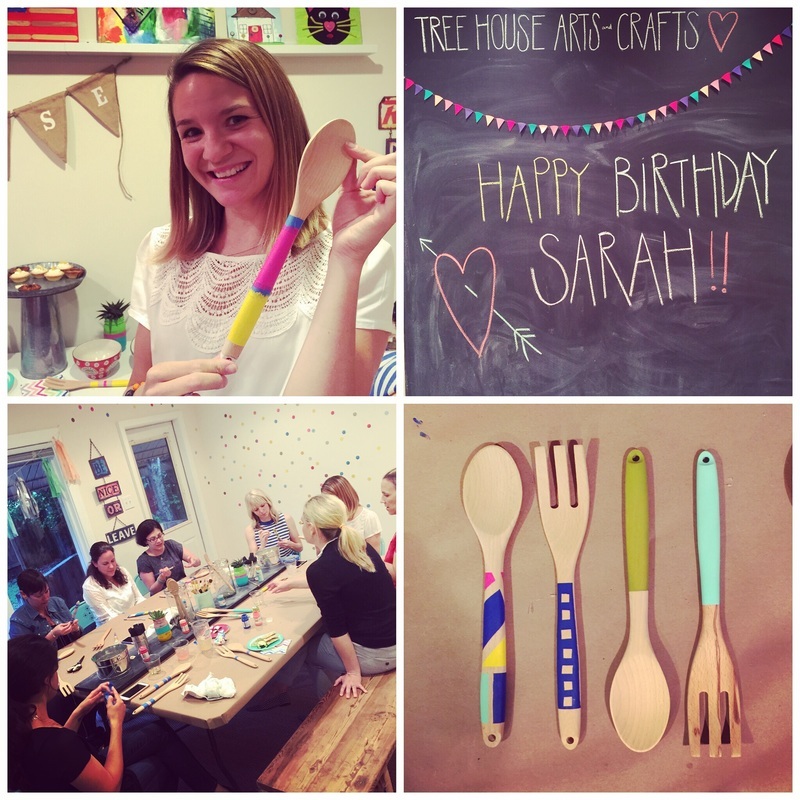 Wooden spoons made for our moms for Mother's Day! 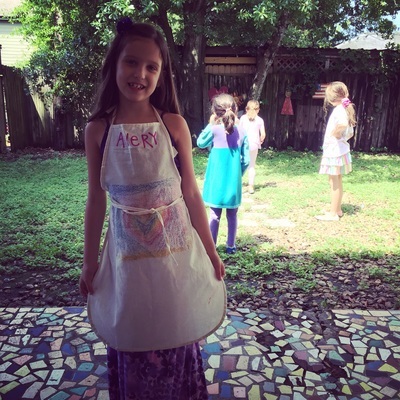 Avery in her apron she made! 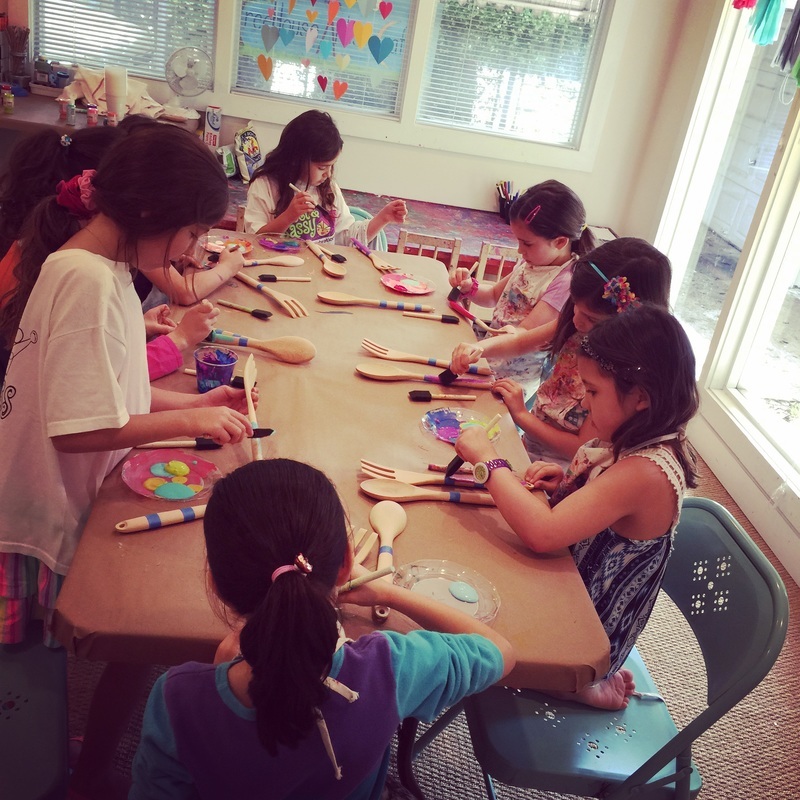 Making spoons for their mamas. 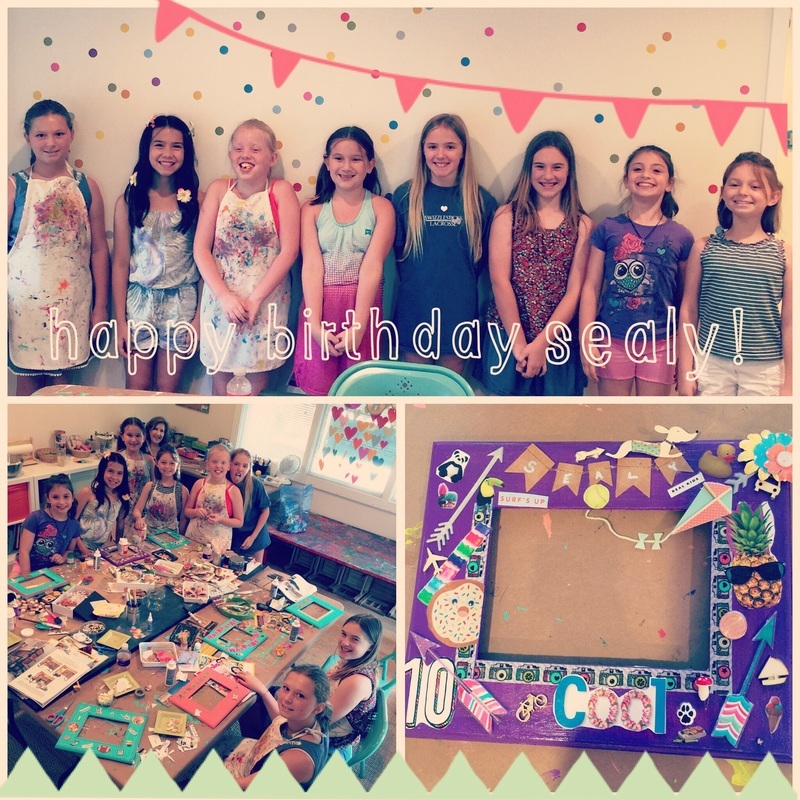 Happy birthday Sealy!! 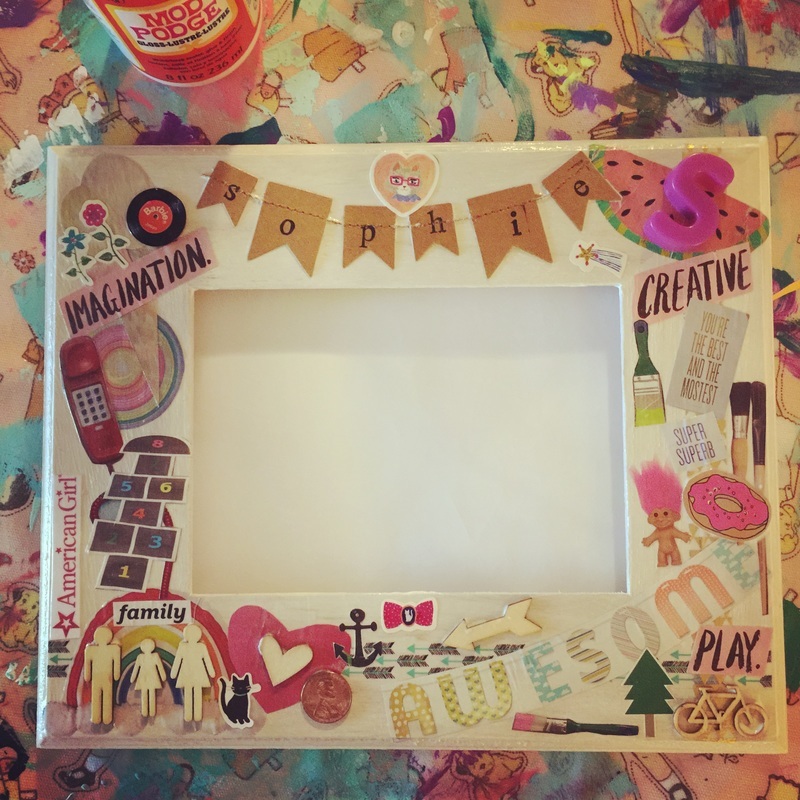 We made decopauged frames for her party! 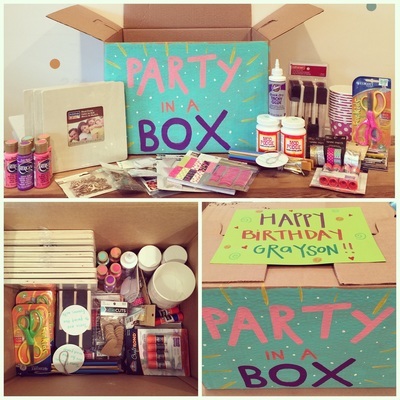 Party-in-a-box! 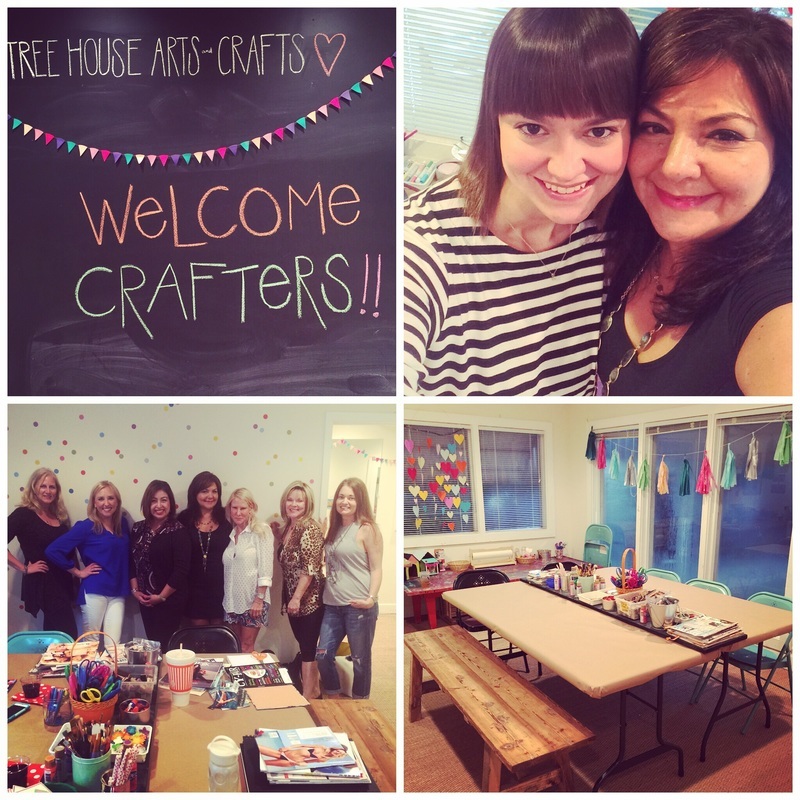 Everything you need for a crafting party in a box. 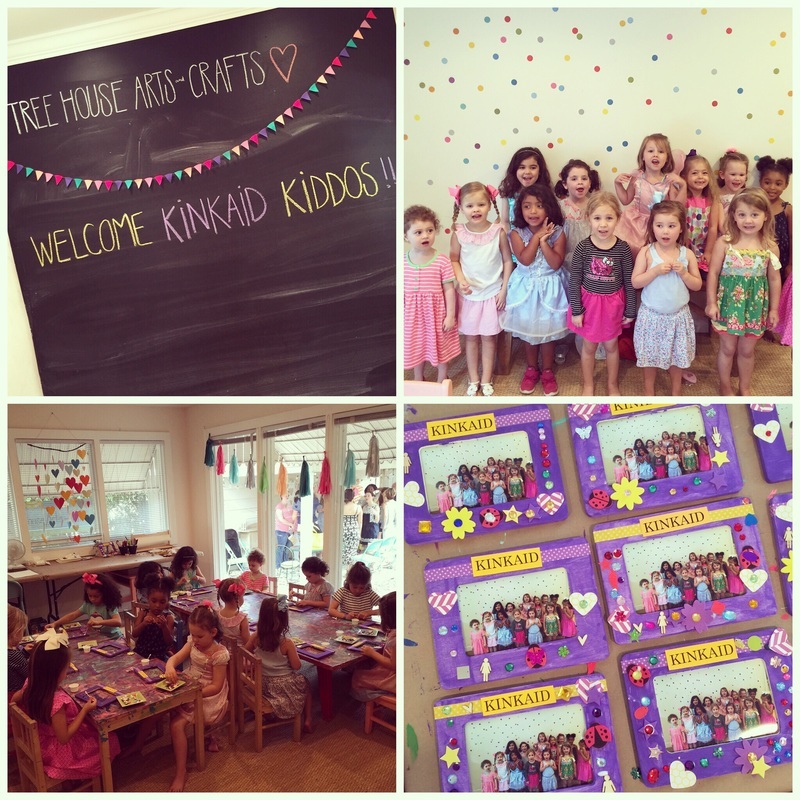 Kincaid meeting party! They made purple and gold frames. 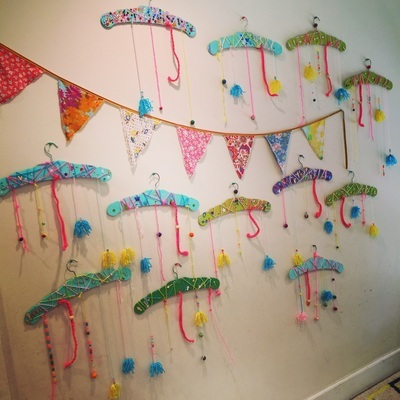 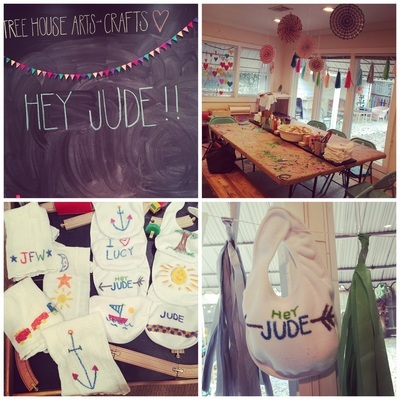 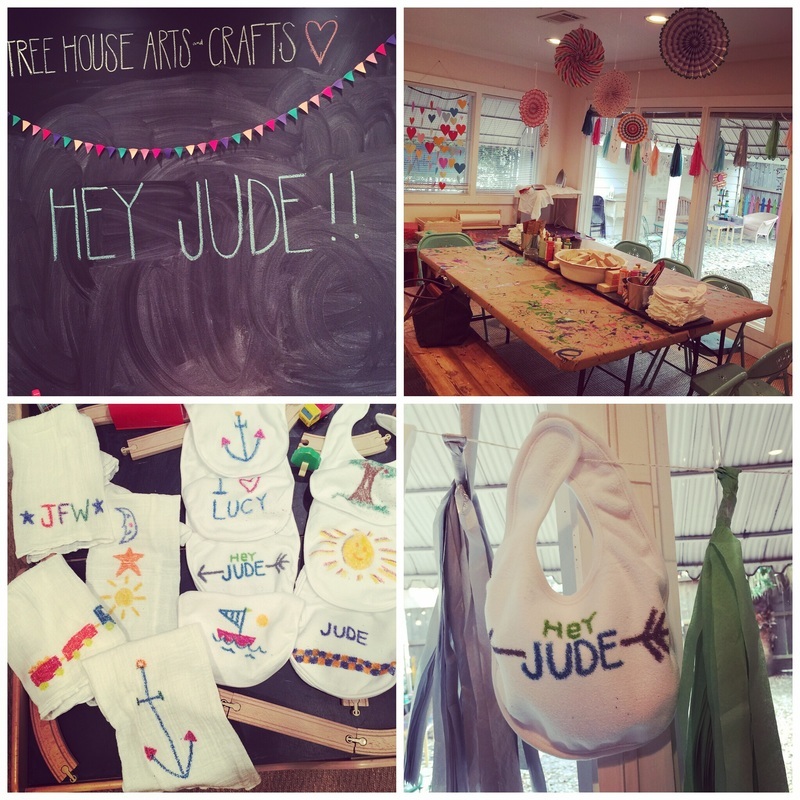 Baby shower for baby Jude! 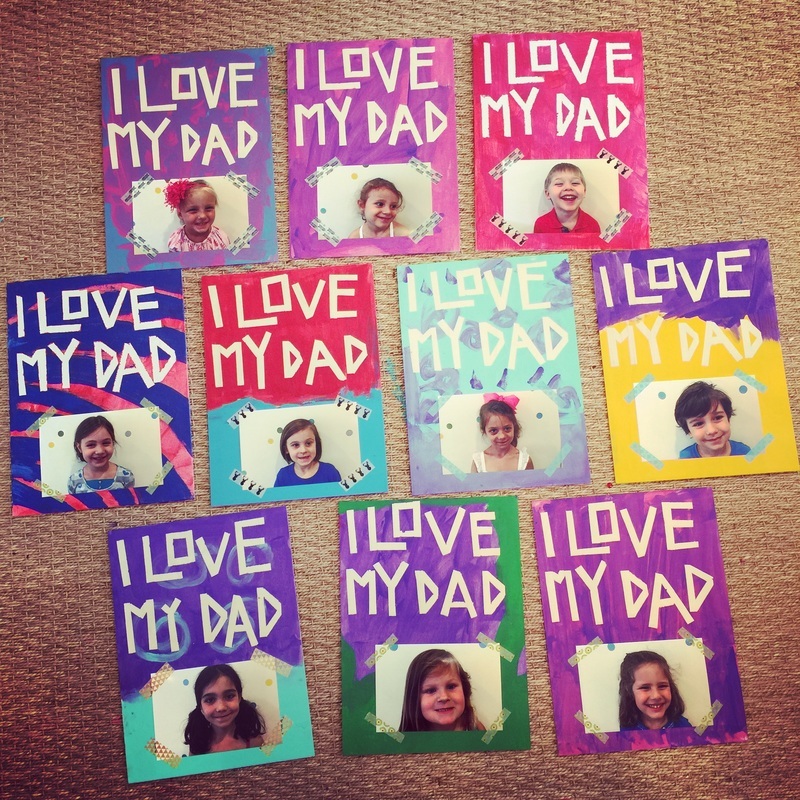 We love our dads at Tree House! 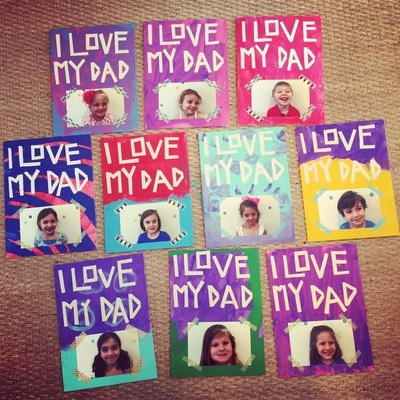 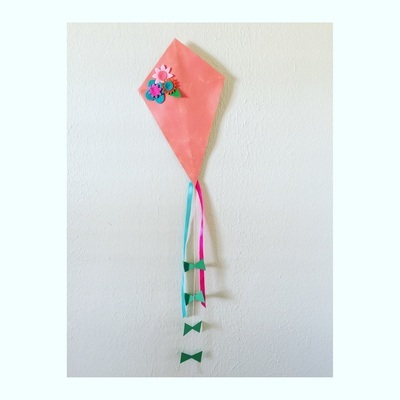 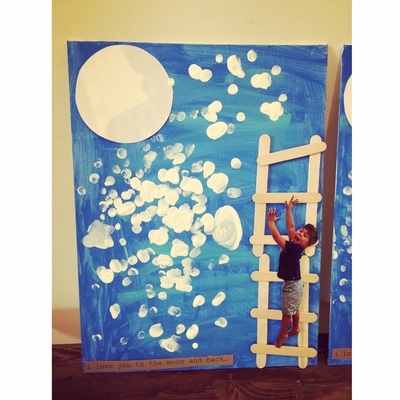 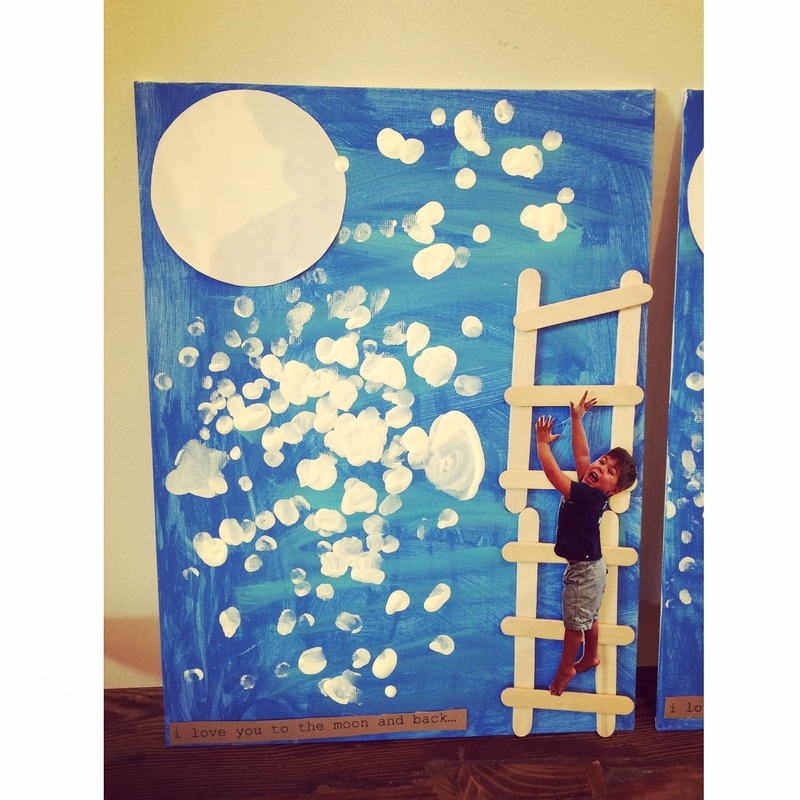 Father's Day craft. 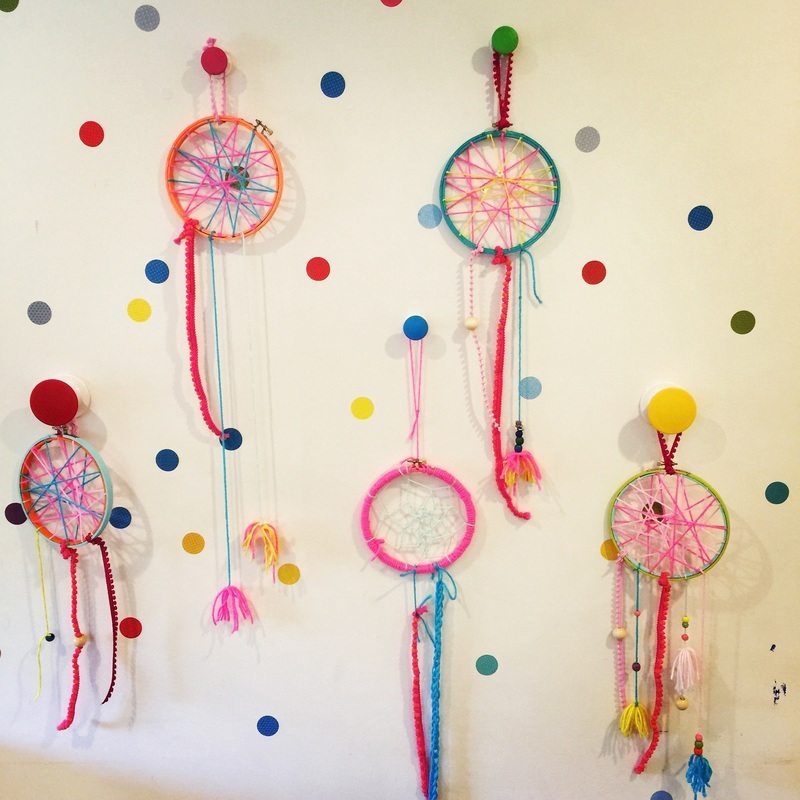 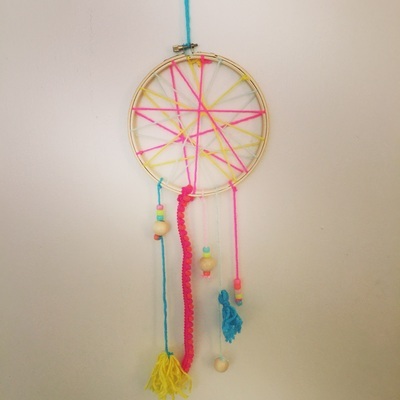 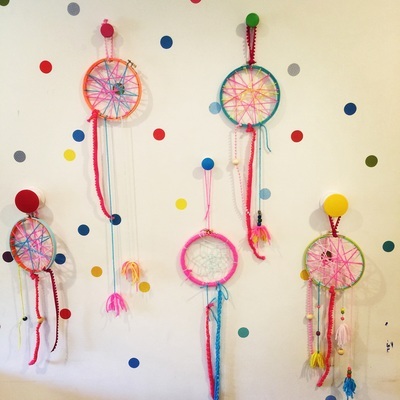 Dream catchers, made by 8-10 year olds. 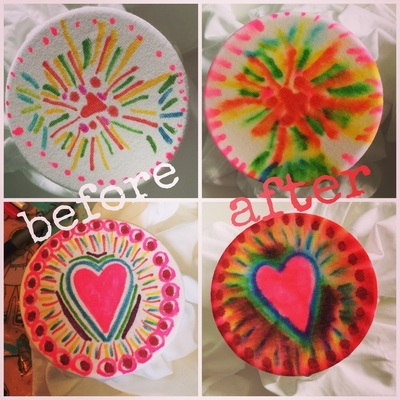 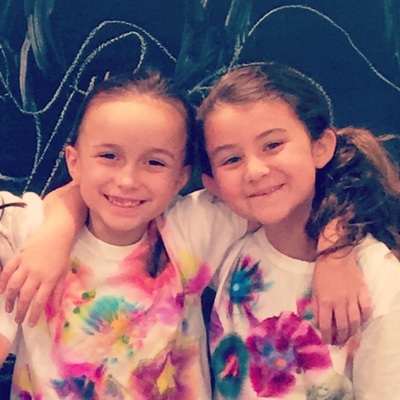 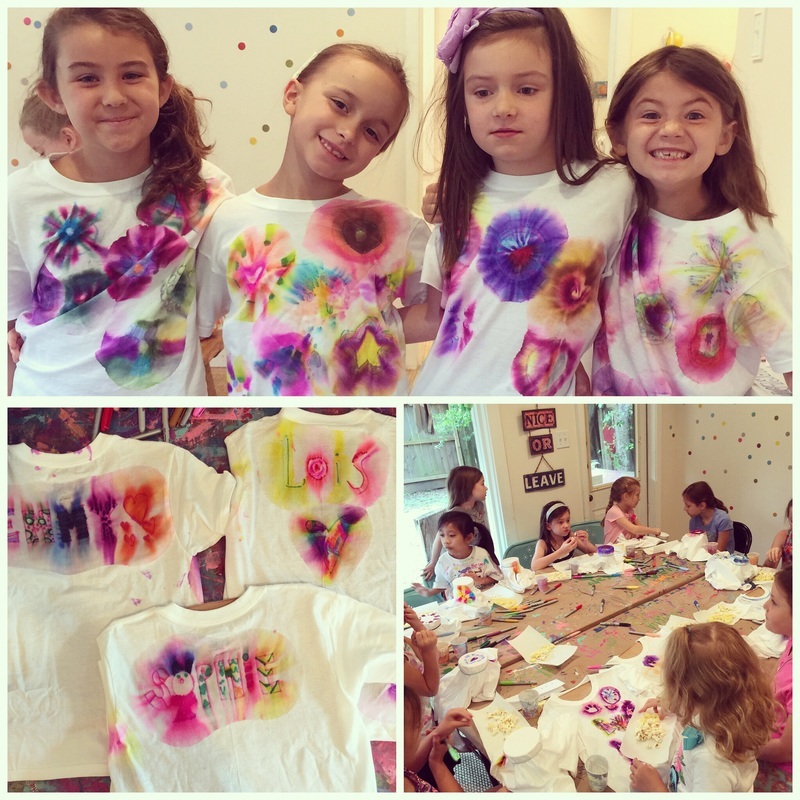 Tie dying t-shirts with sharpies! 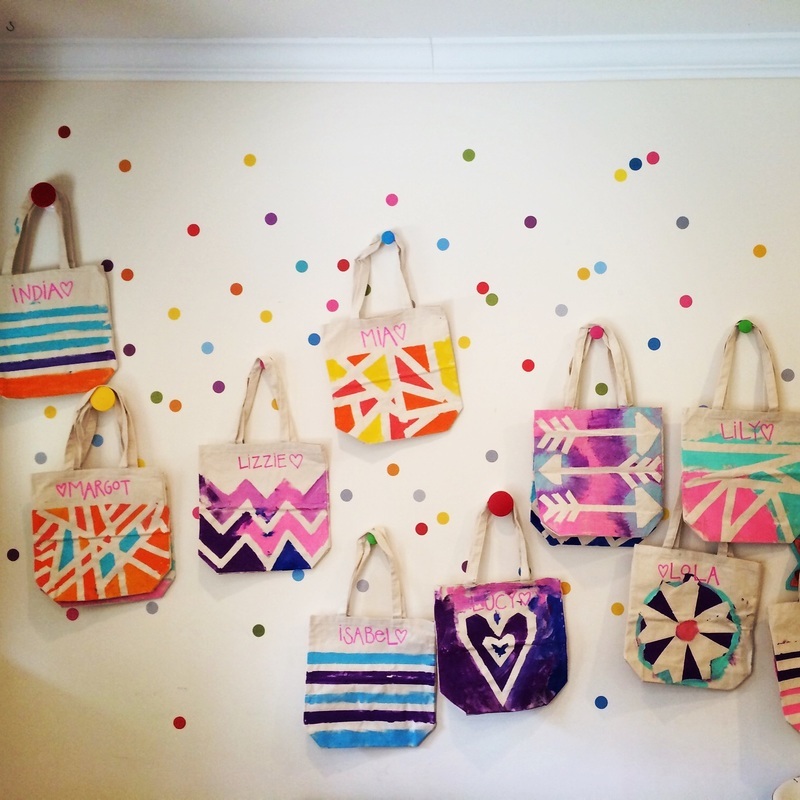 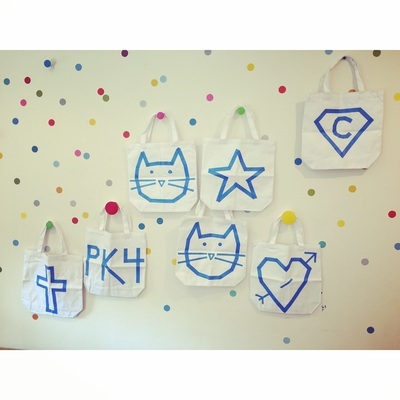 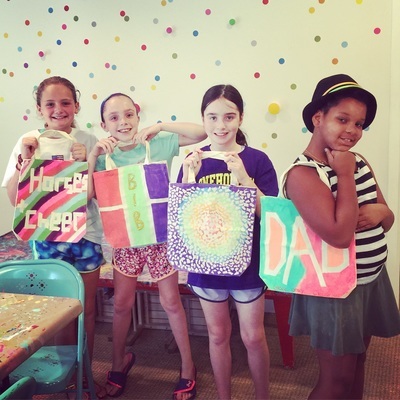 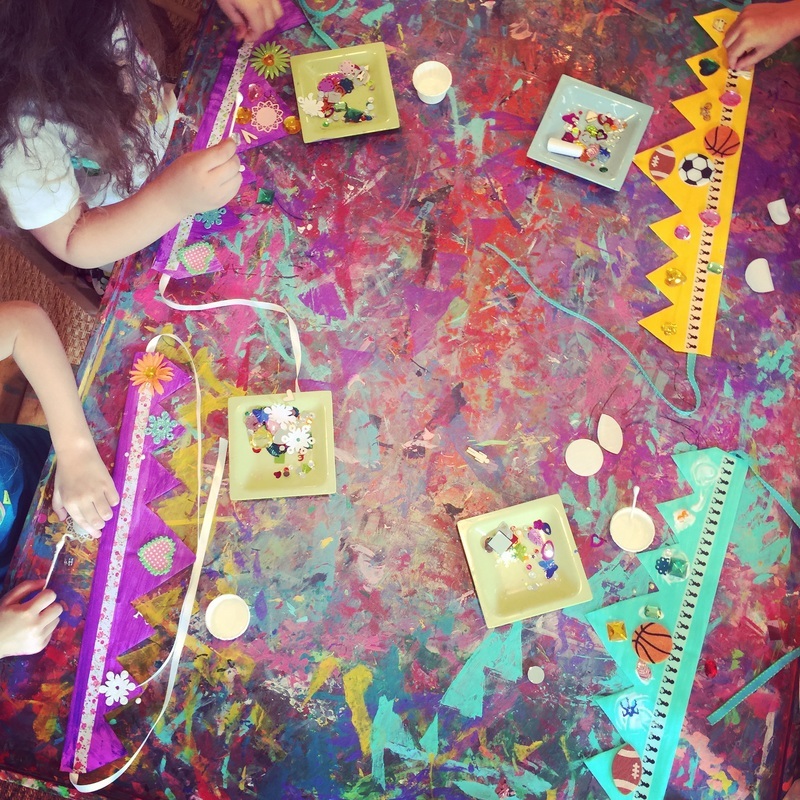 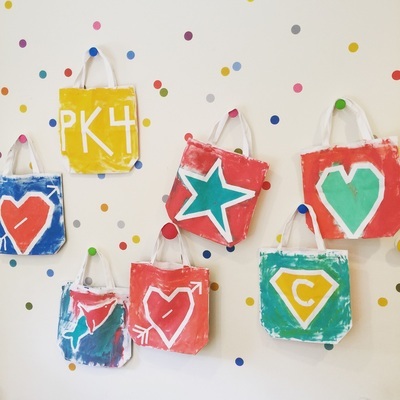 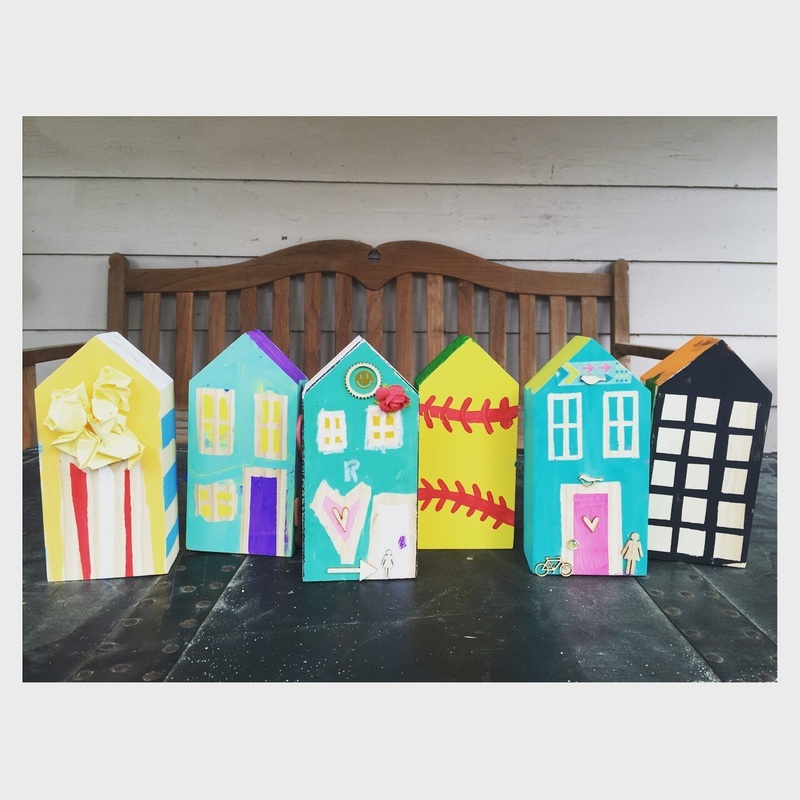 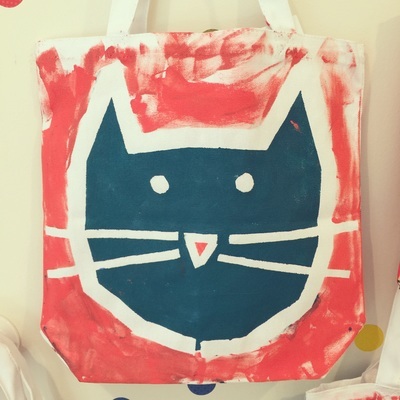 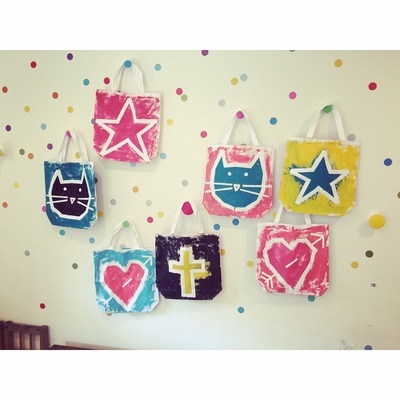 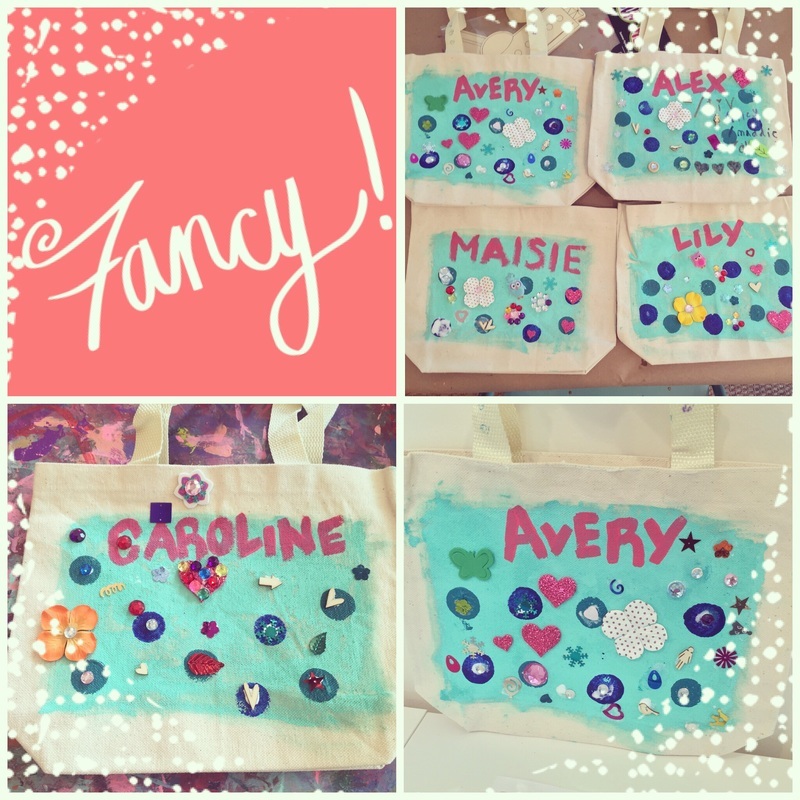 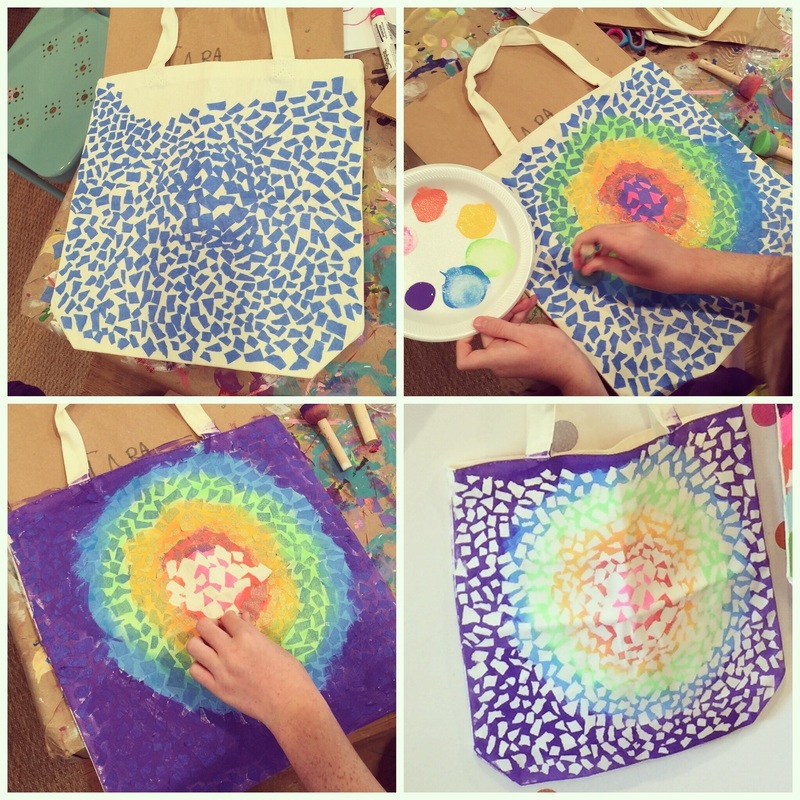 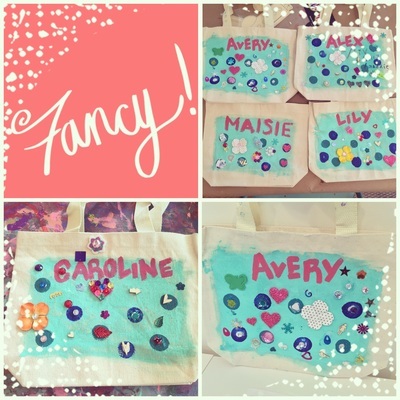 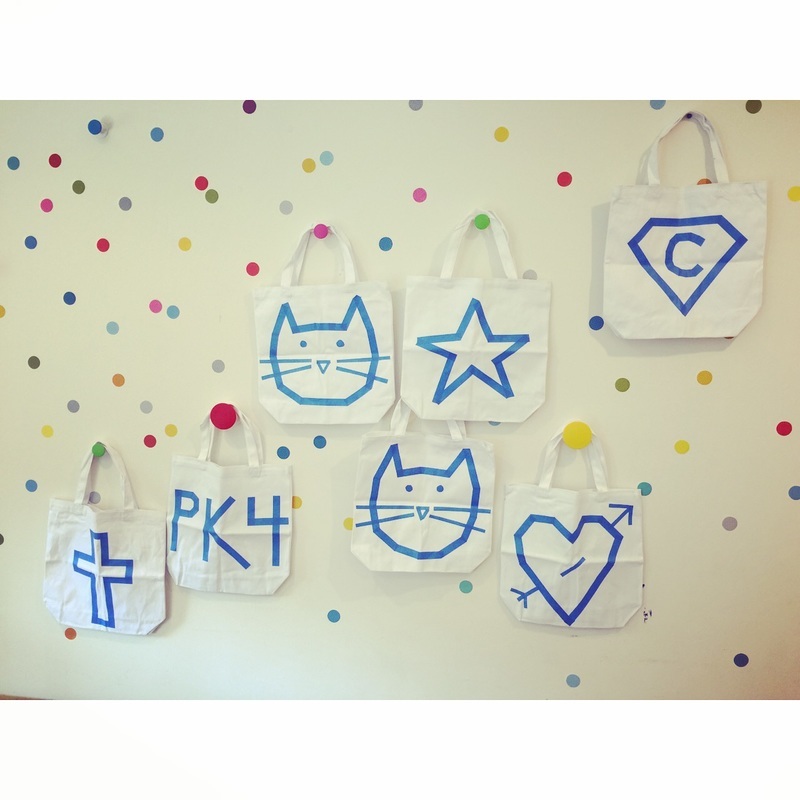 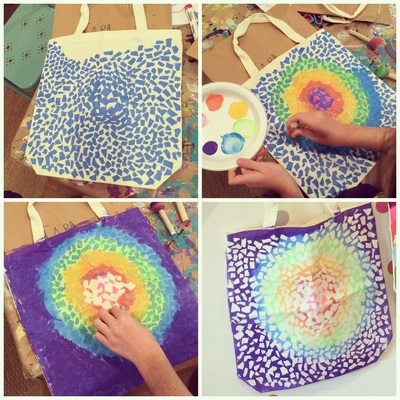 Canvas bags using painters tape... one of our favorite crafts! 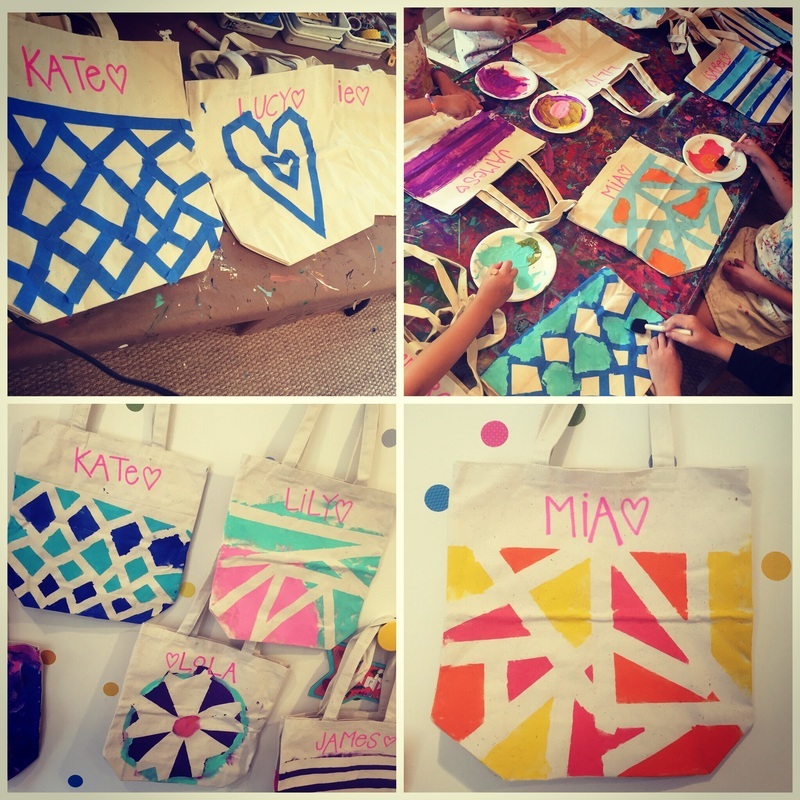 Canvas bags using painters tape. They are so proud of their bags! 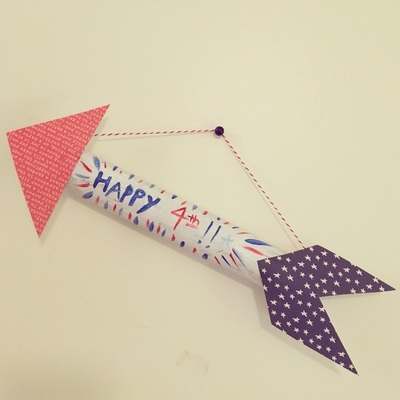 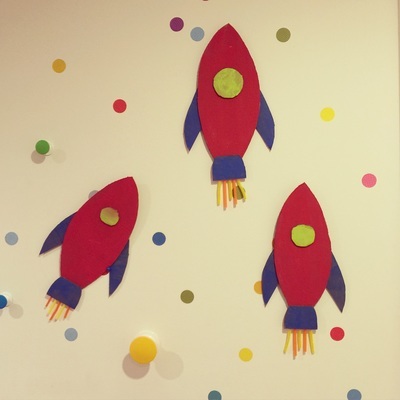 Rocket ships out of recycled cardboard. 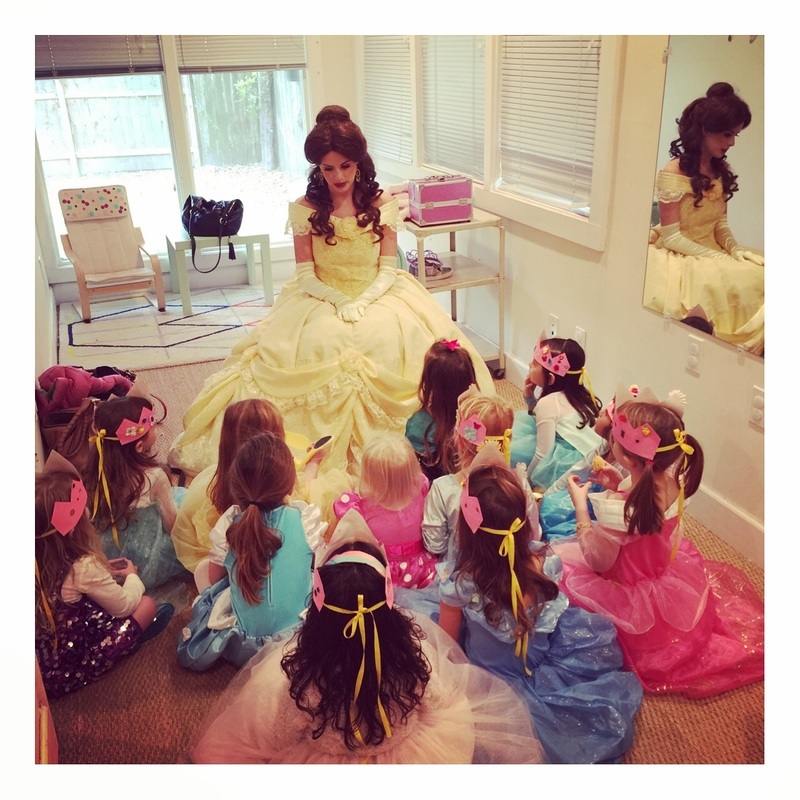 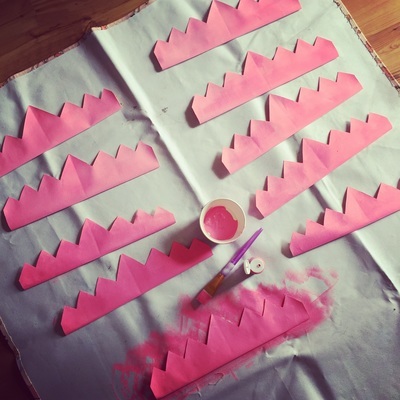 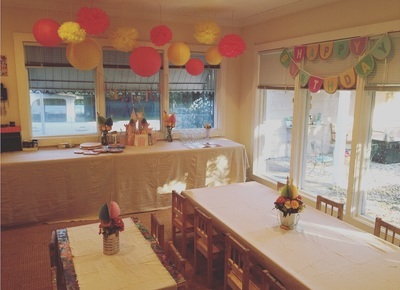 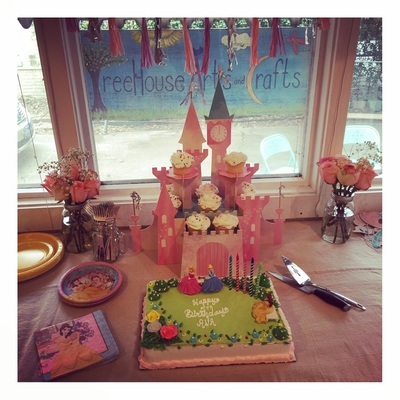 All ready for a princess party! 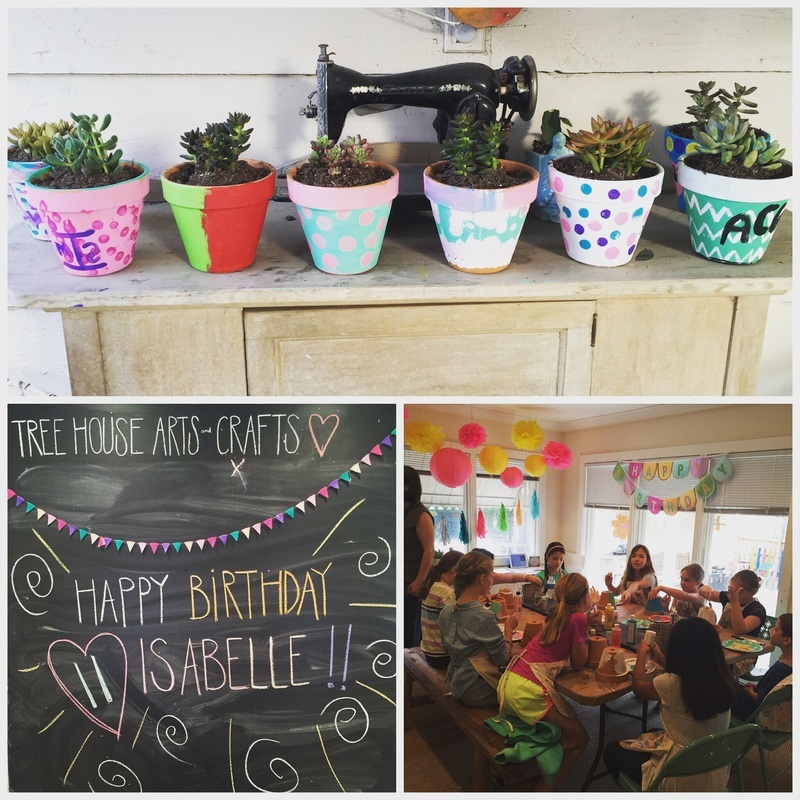 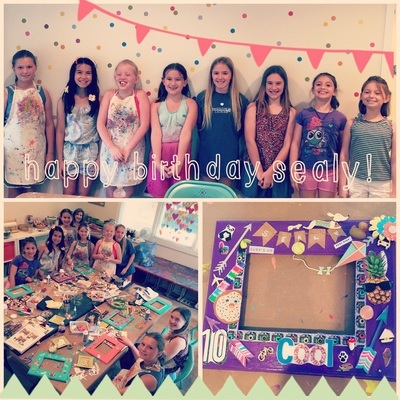 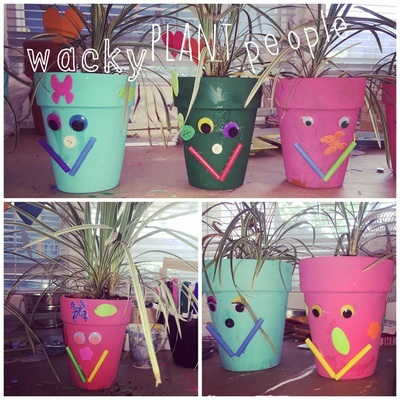 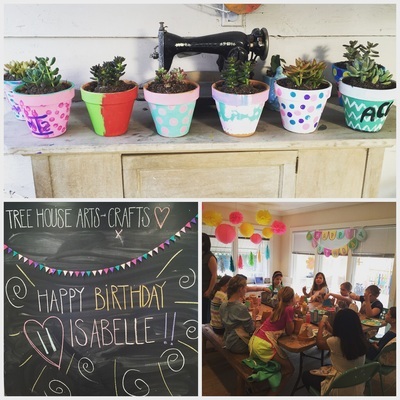 Painted potted plants for Isabelle's 11th birthday! 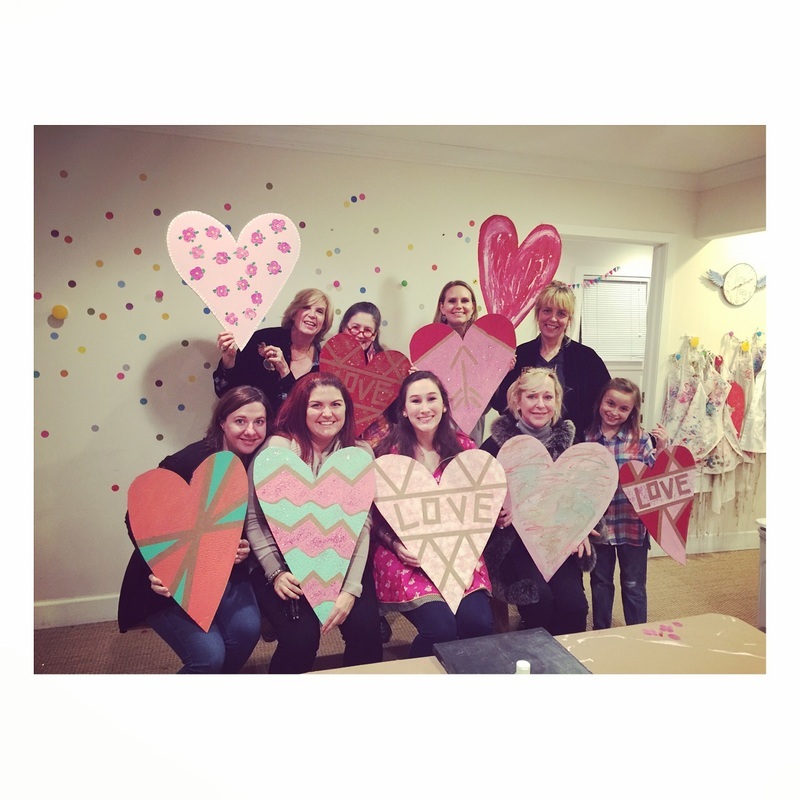 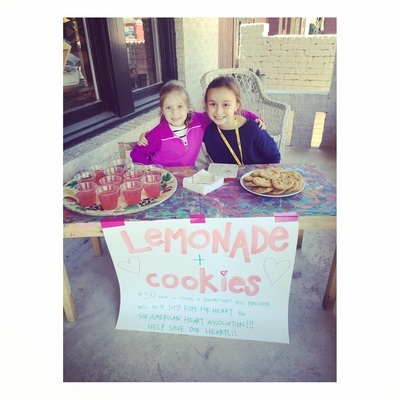 Raising money for a good cause, American Heart Association. 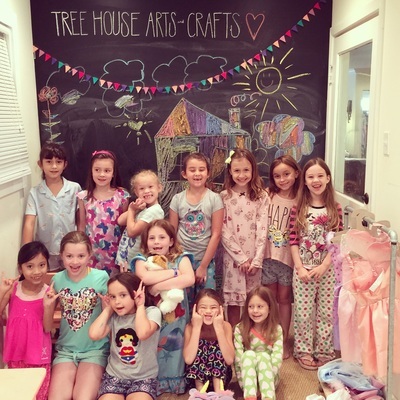 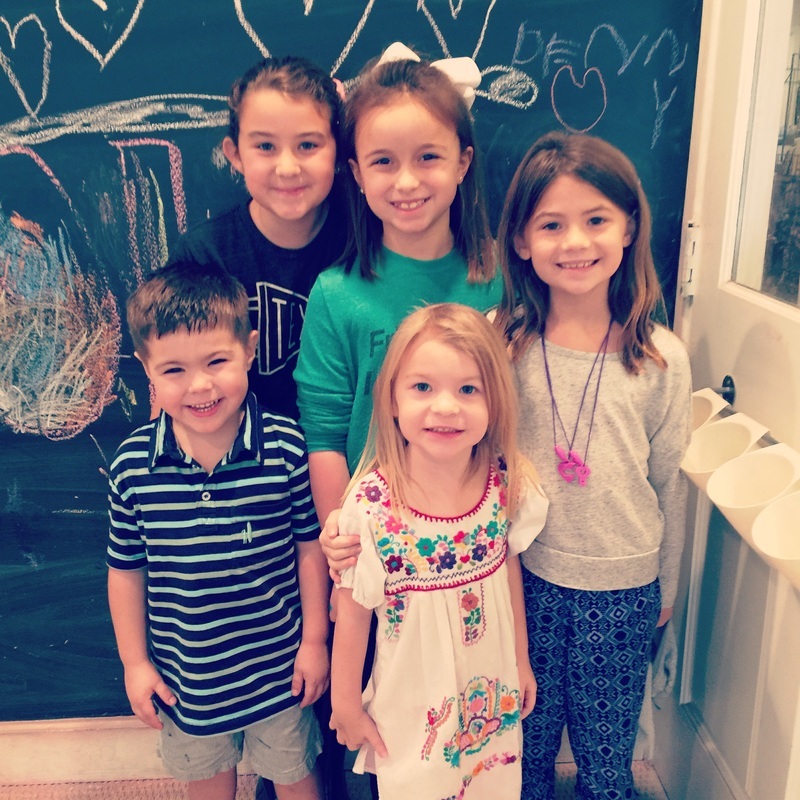 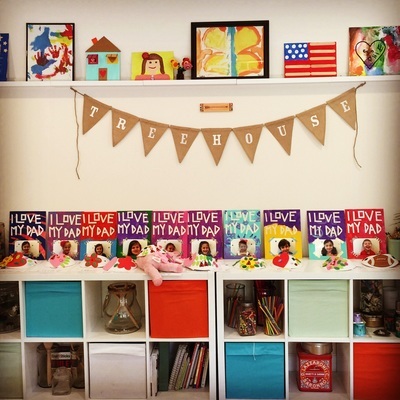 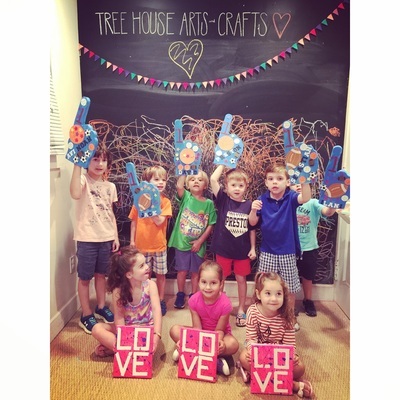 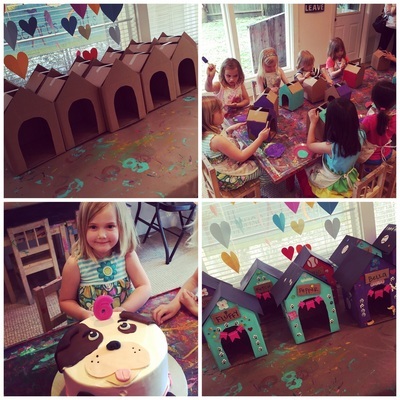 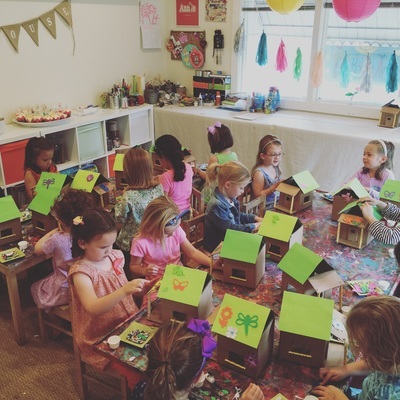 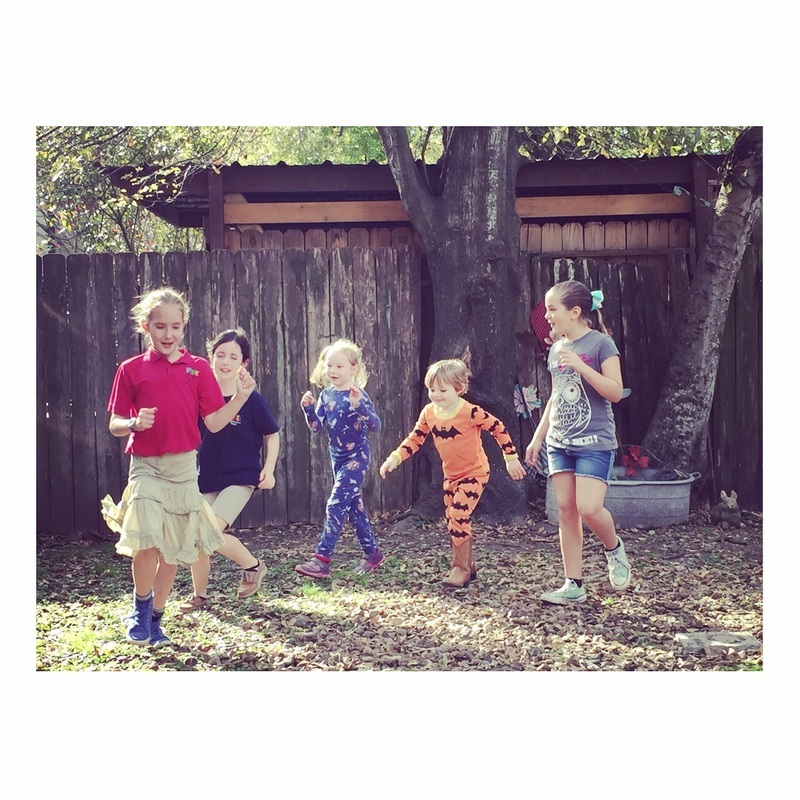 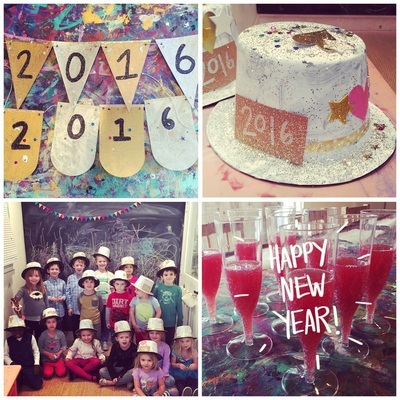 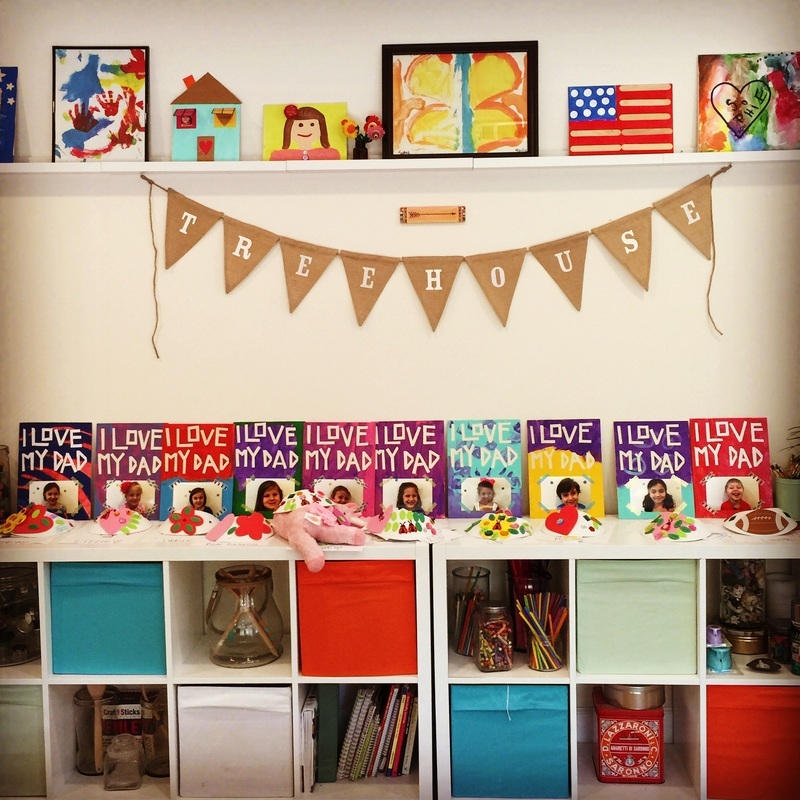 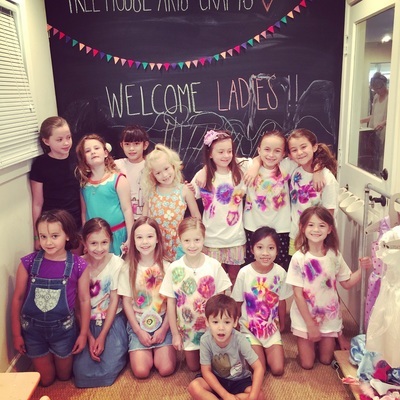 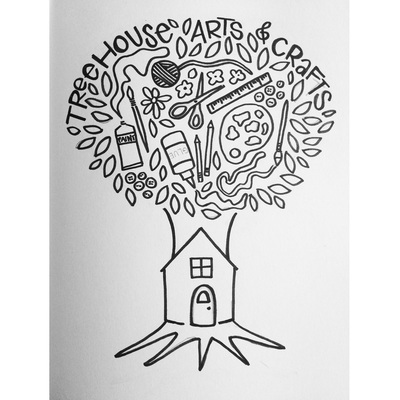 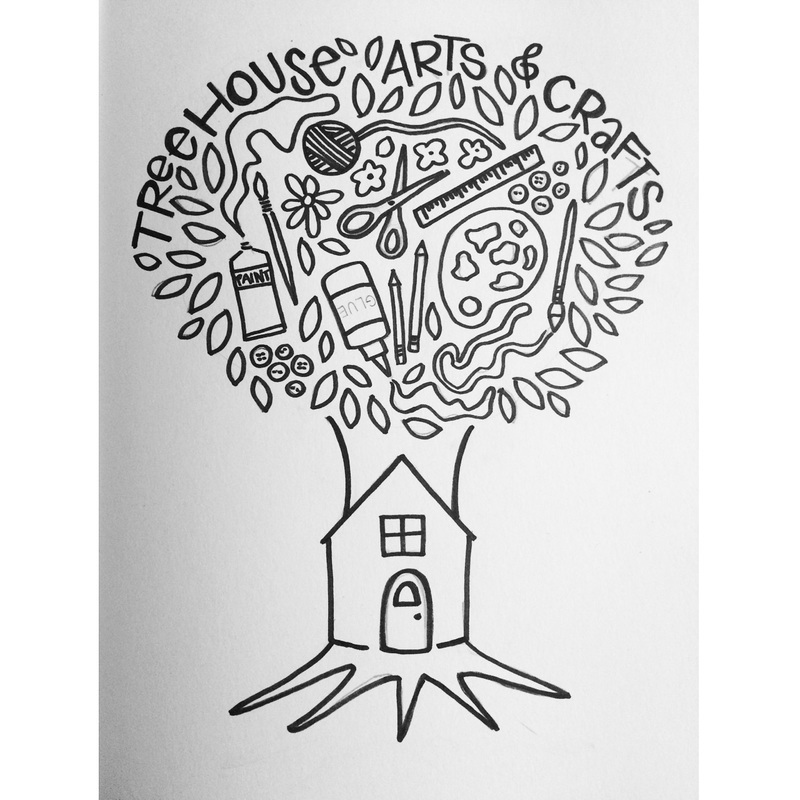 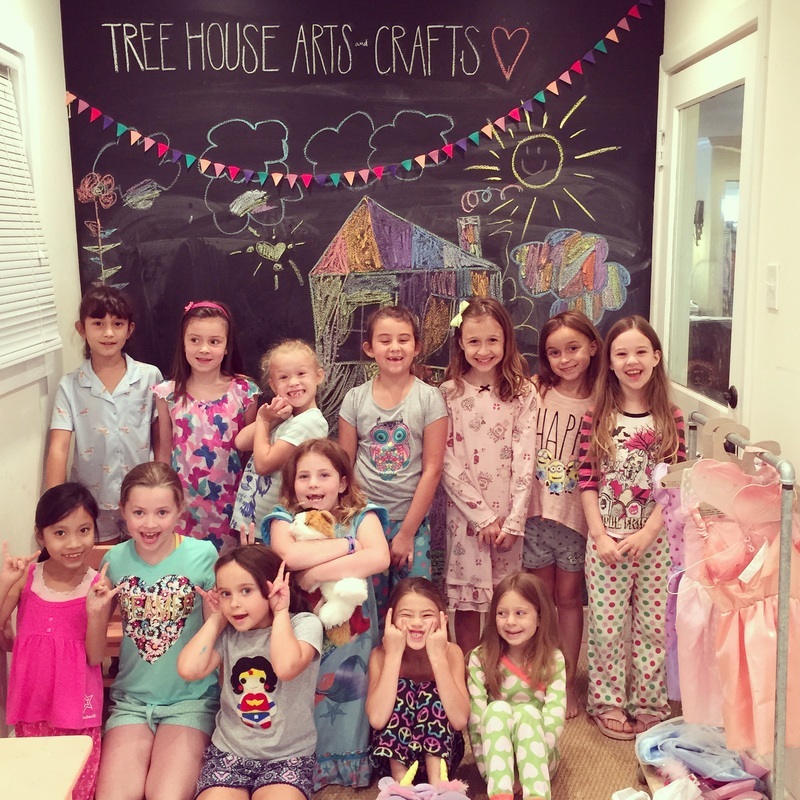 Kids having fun at Tree House! 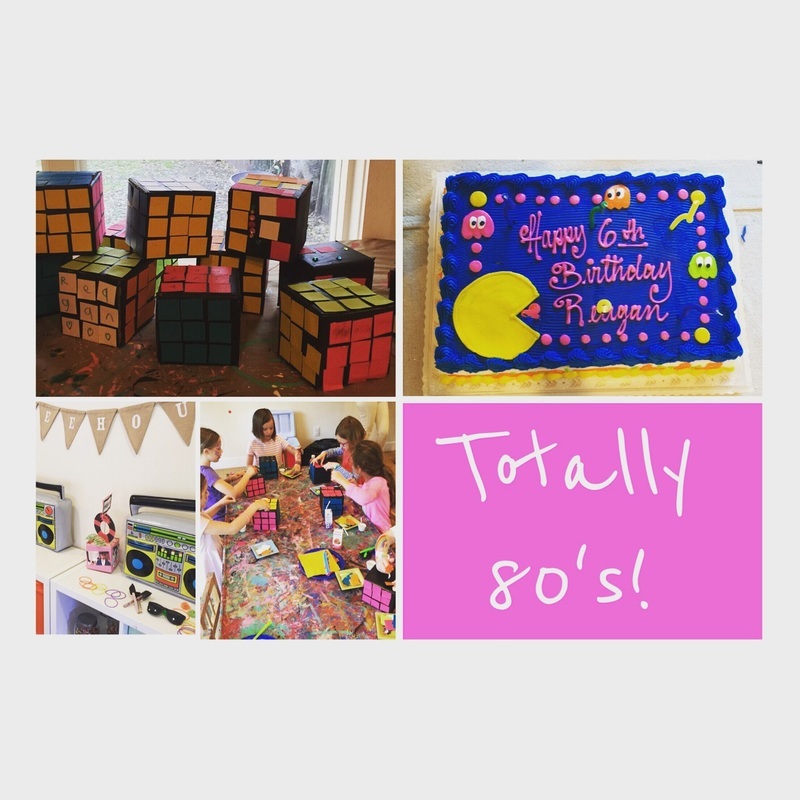 Rubix cubes for a totally 80's birthday party!